With the obesity rate increasing at an alarming rate, diet pills are more popular than ever. Americans are looking for a quick and effective way to lose weight. They want something permanent, inexpensive and fast. Diet pills can range from $20 all the way up to $200. In comparison, Your HCG can cost under $50. One of the biggest risks associated with diet pills is that they are not subjected to the same FDA guidelines or regulations as prescription drugs or other medications. Diet pill manufacturers can make claims and promises about their products based on their own studies, unlike HCG drops where our findings are based off of real HCG customer testimonials. Along with this risk, a lot of diet pills include added supplements that may interfere with existing health related problems. For instance, caffeine is not recommend for people with high anxiety, high blood pressure, Type 2 diabetes, and other health problems. Always consult your physician before starting a new diet program or introducing new supplements and vitamins. Your physician can tell you if the added supplements and stimulants would be healthy for you and if they would interact with any current medications you may be on. 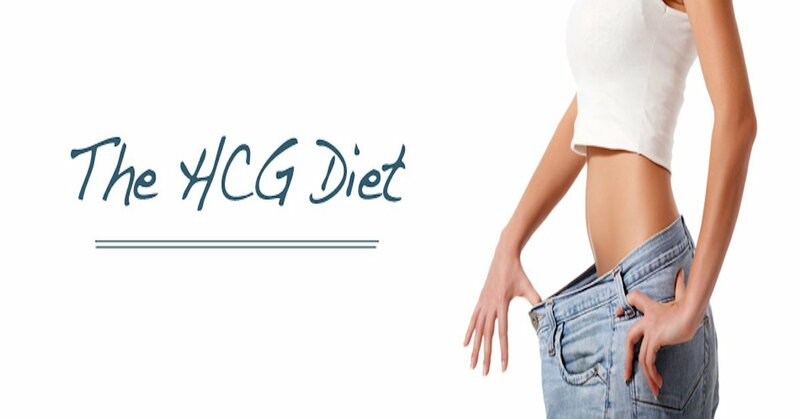 Unlike HCG, a lot of diet pills have been linked to diarrhea, cramping, and can be habit forming. They can also cause a disruption with your metabolism, permanently slowing it down, which will make it harder to lose weight down the road. Some diet pills have shown to diminish the absorption of vital nutrients, forcing people to take a multi-vitamin daily for the rest of their lives. There are a lot of extremely dangerous side effects such as tremors, hallucinations, renal failure and heart attacks. Whenever considering a diet pill as a form of weight loss instead of the HCG diet, research the pros and cons, and speak with your physician to ensure its safety. To summarize, diet pills have a lot more risks than HCG.